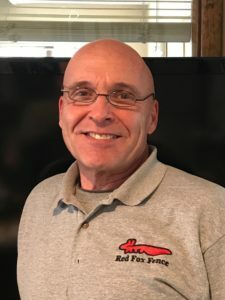 Horse Fencing - Fence Installation | Red Fox Fence, Inc. 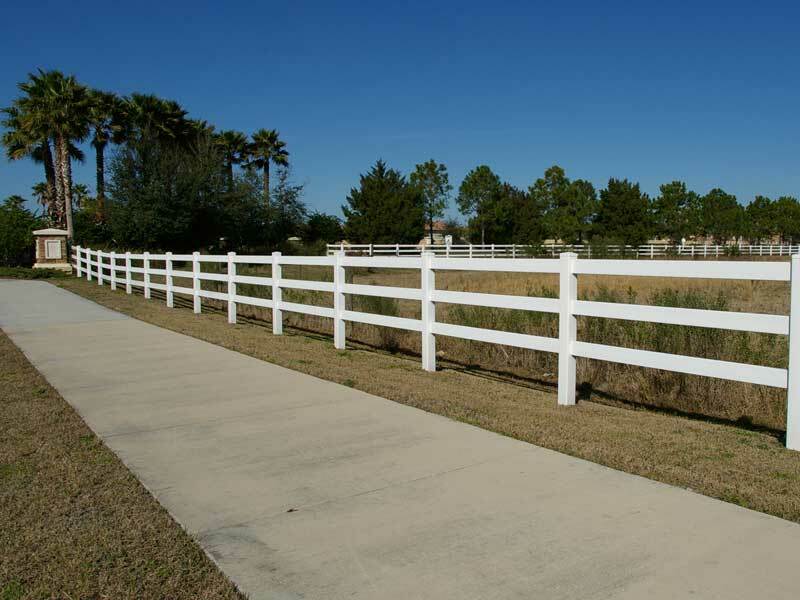 When you think of horse fence, you typically picture the standard three and & four board wooden fence. 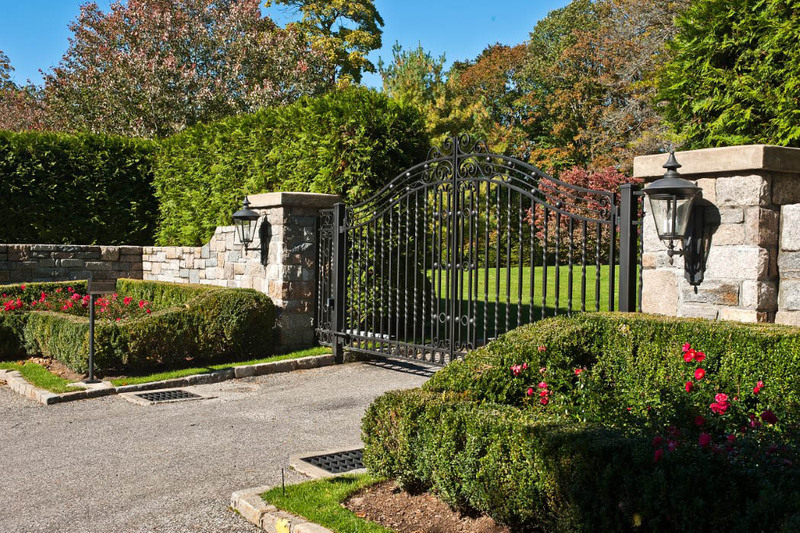 This of course, is the classic look for horse fencing. 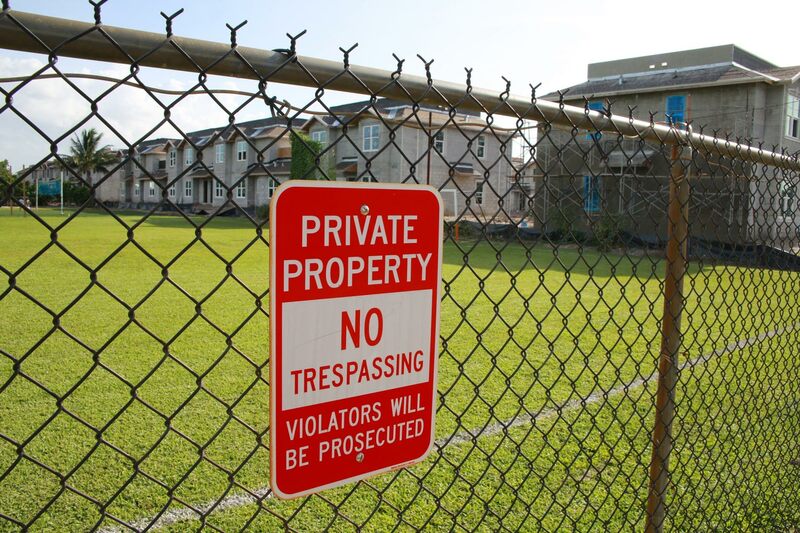 It is called post & rail fencing. 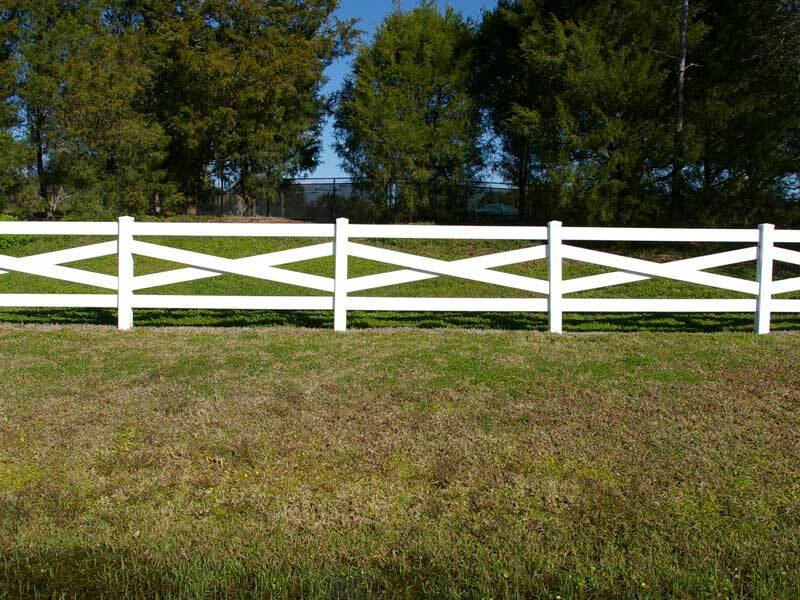 However, there are several styles of horse fencing and we will explore them in a bit more detail. 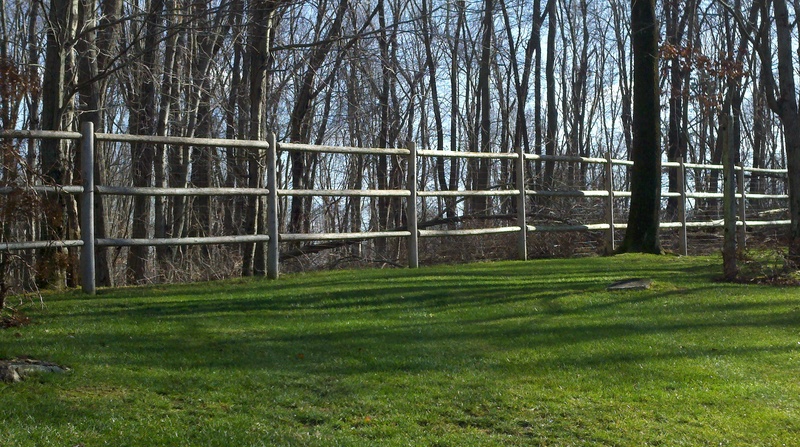 HTP FENCING - This a very popular style of horse fencing because it looks like classic horse fencing. It appears as if it is wood, but it is actually 100% maintenance free. 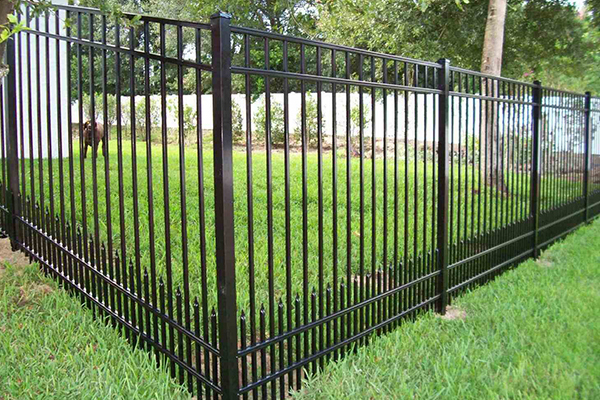 Constructed of high tensile steel wires, it is very sturdy, and very strong as well. The steel wires are coated in polymer, which makes them nice and smooth. 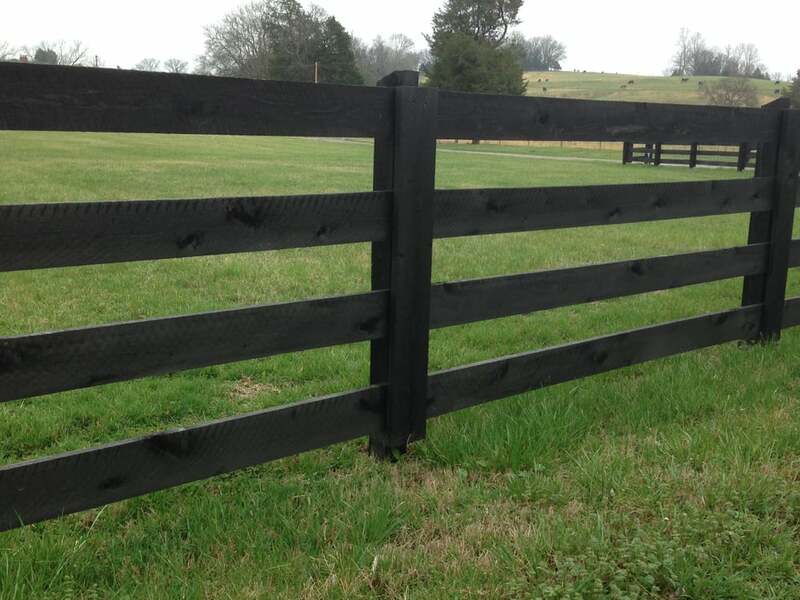 Available in a variety of colors, HTP Rail has the beauty of a classic wood horse fence, but it will not ever splinter, so this is a very safe type of horse fencing for your horses too! 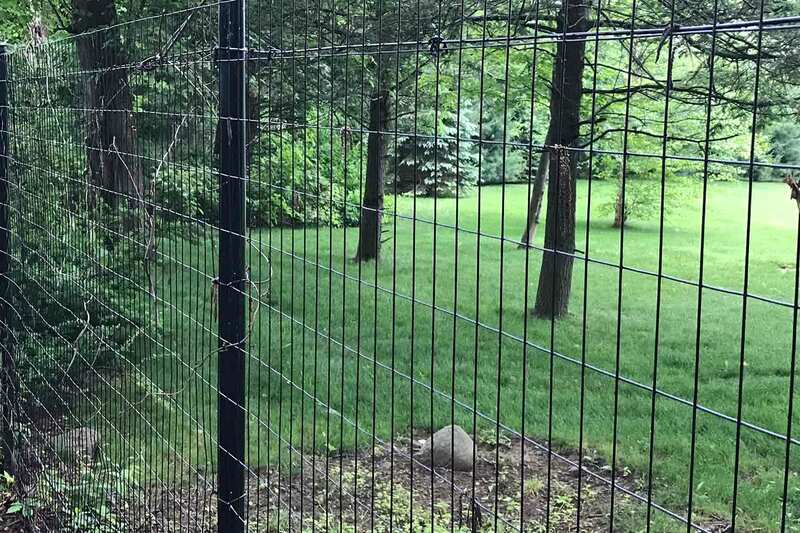 POLYMER LINE - Polymer line fencing is like HTP above, but the main difference is that it is made up of just the polymer, not steel lines which creates a very safe & light weight fence. It is very sleek and modern in it’s appearance, as well. And not only is it strong, but it is safe. Should a horse become tangled in the fence, it will release itself. 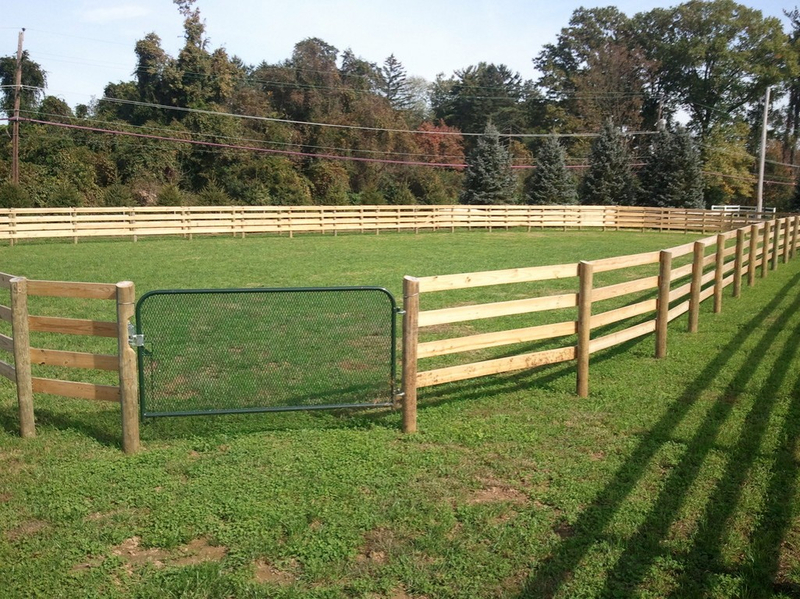 WOODEN RAIL – This is what people most often consider horse fencing. 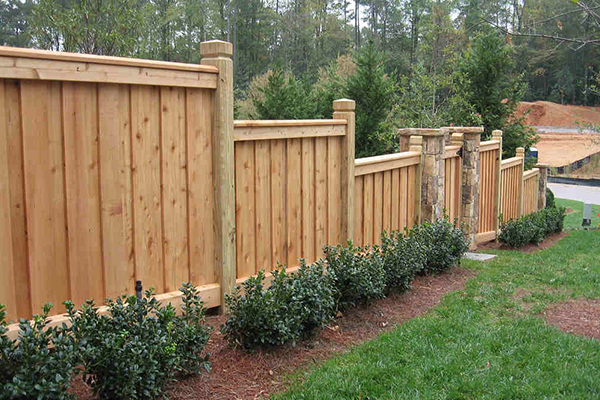 It is your classic horse fence, made up of wooden boards and nailed into freestanding wooden fence posts. 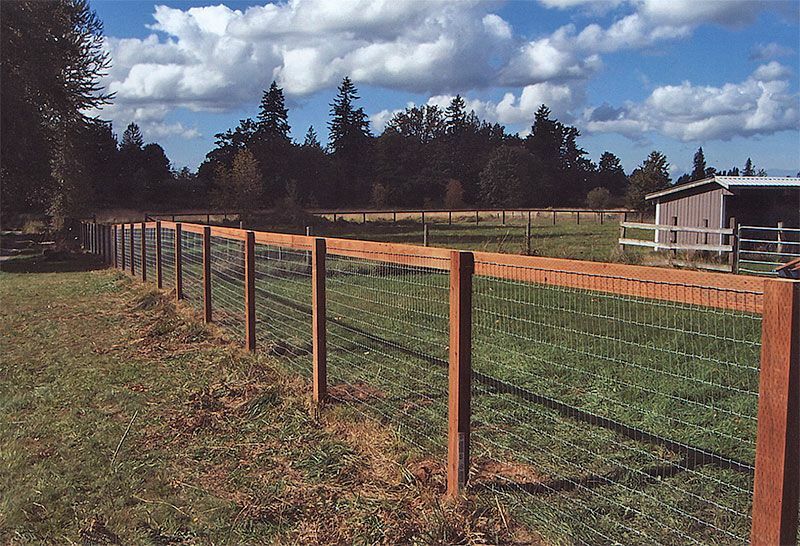 This type of classic horse fencing is typically made from pine, because pine is very resistant to splintering, thus much safer for your horses. 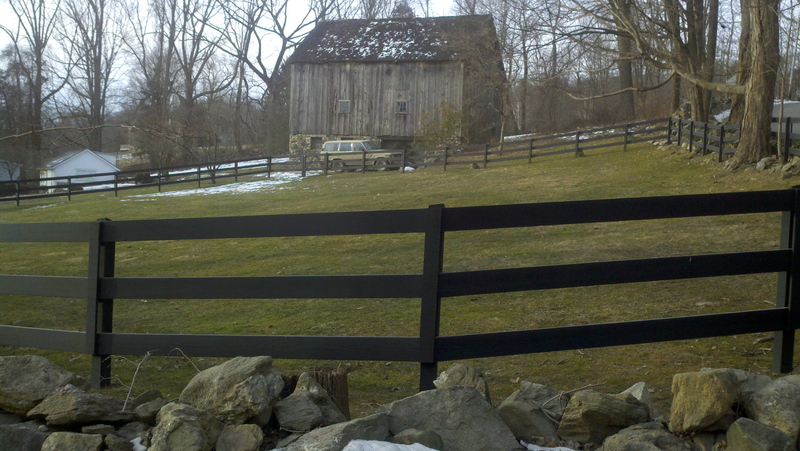 Wooden rail horse fencing can also be very picturesque, as well. 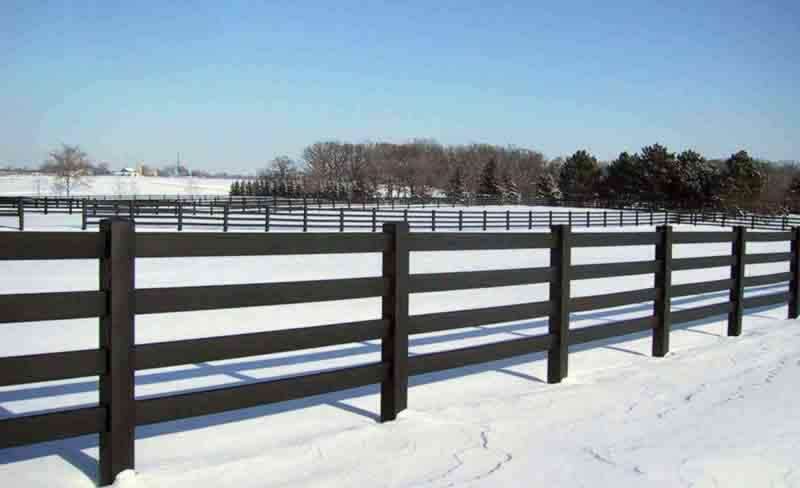 VINYL RAIL – Vinyl rail is a very popular type of horse fence, as well. 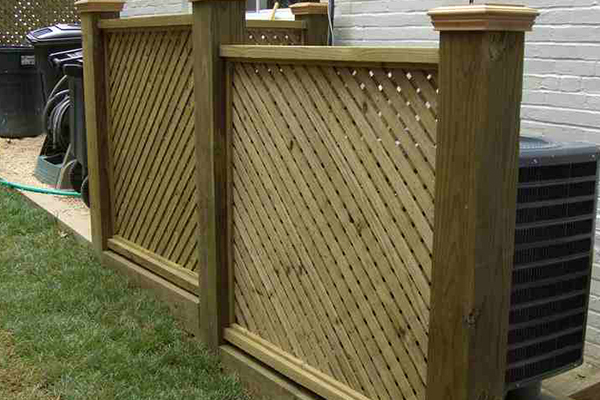 Also known as PVC fence, it is made from hollow plastic rails that look like typical traditional horse fencing posts. However, they snap into vinyl posts which makes it fairly simple to install. 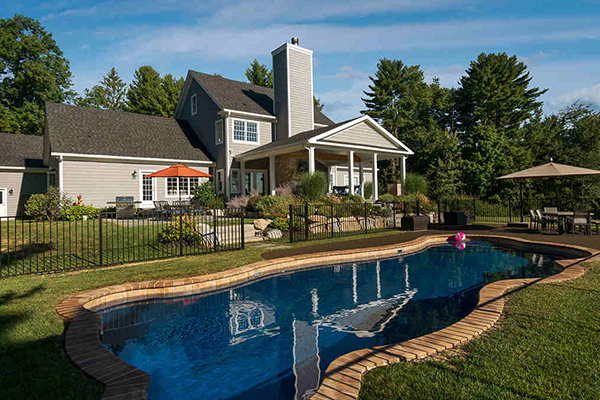 You can purchase Vinyl rail/PVC fencing in several different colors, styles, and textures, too. 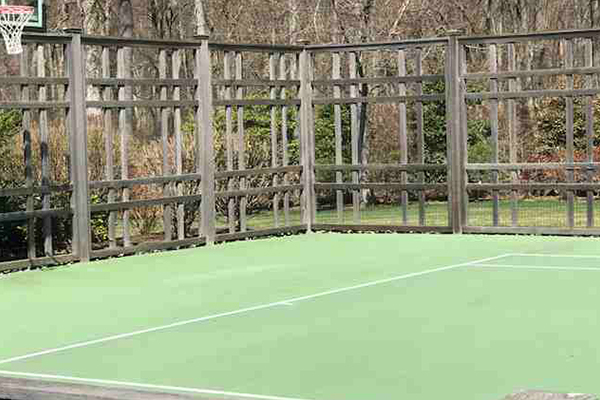 Perhaps the best part about vinyl rail/pvc fencing? It is 100% maintenance free! 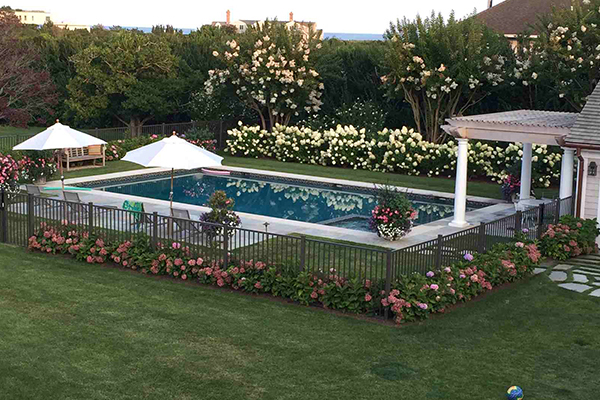 Just which fencing type is right for you will depend on what you’re looking for in cost, appearance, and other factors like safety and ease of installation.